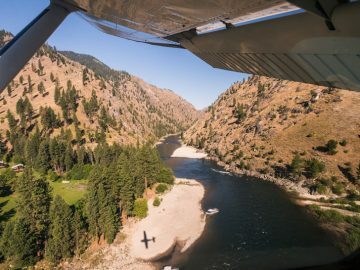 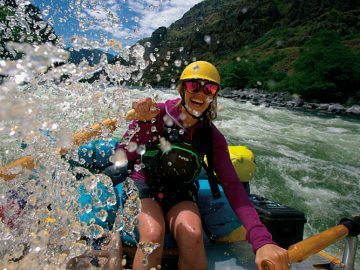 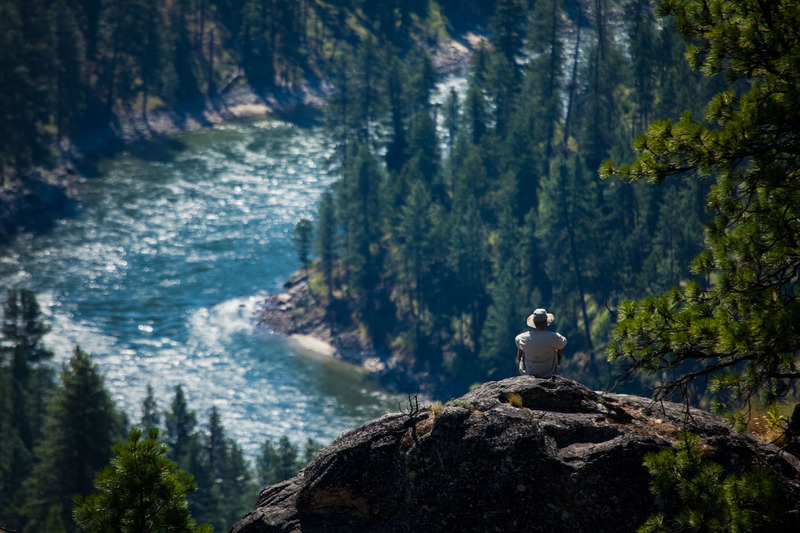 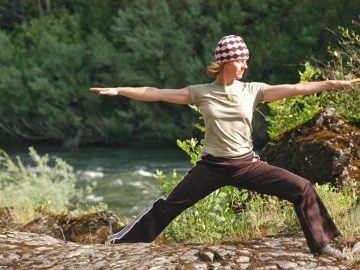 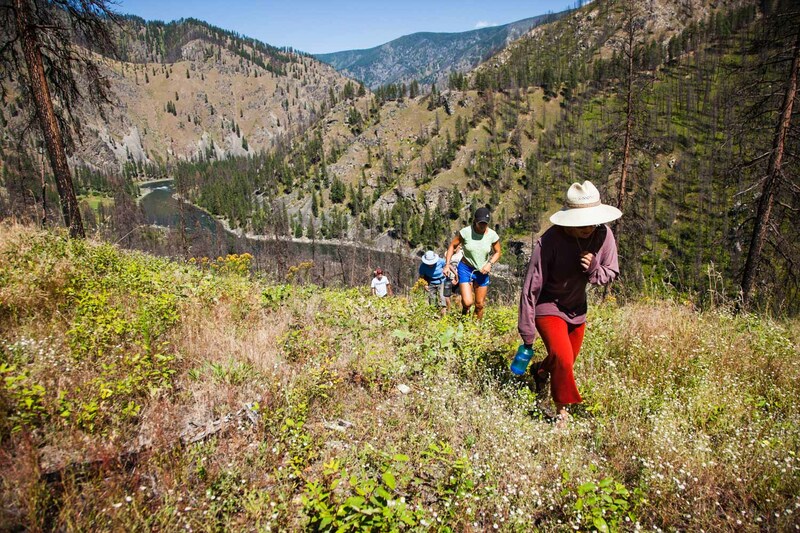 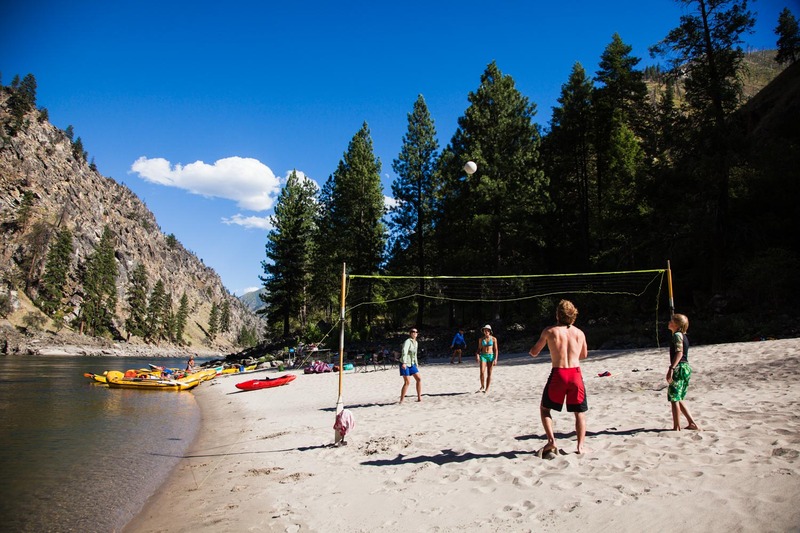 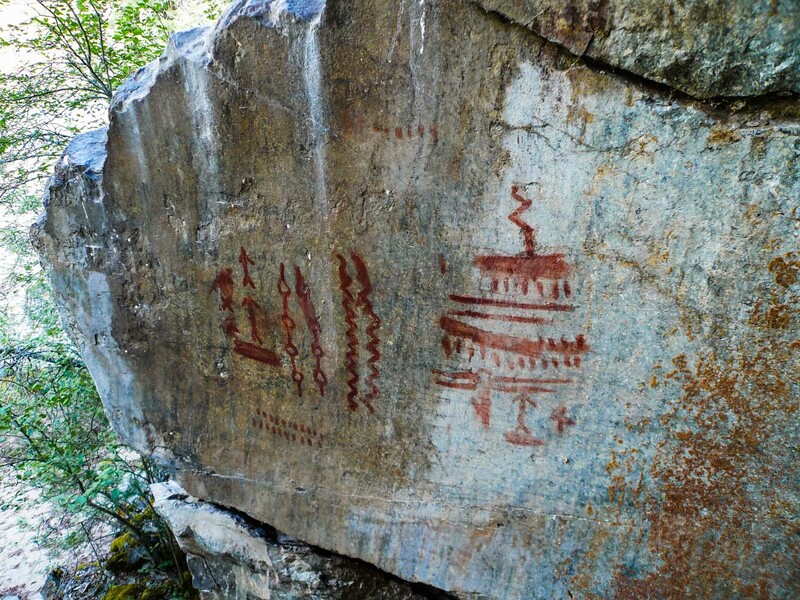 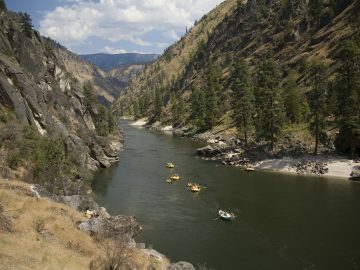 Featuring miles upon miles of protected wilderness where little has changed since first appearing on the U.S. map, the Wild & Scenic Main Salmon River in Idaho offers a rich river experience including free-flowing Class III Idaho whitewater that’s great for any age and experience level. 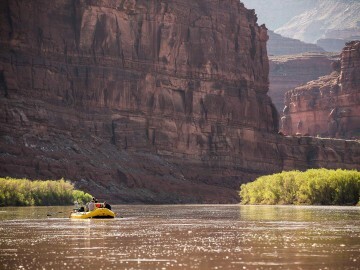 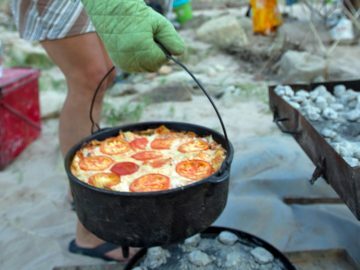 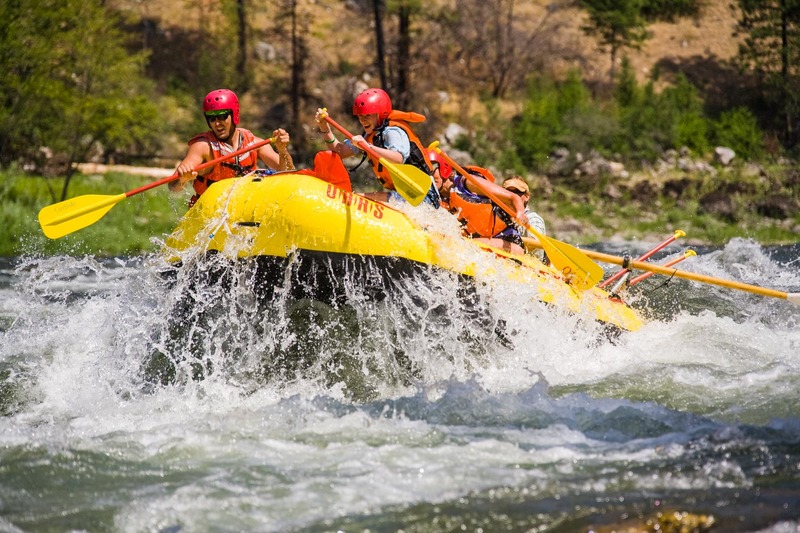 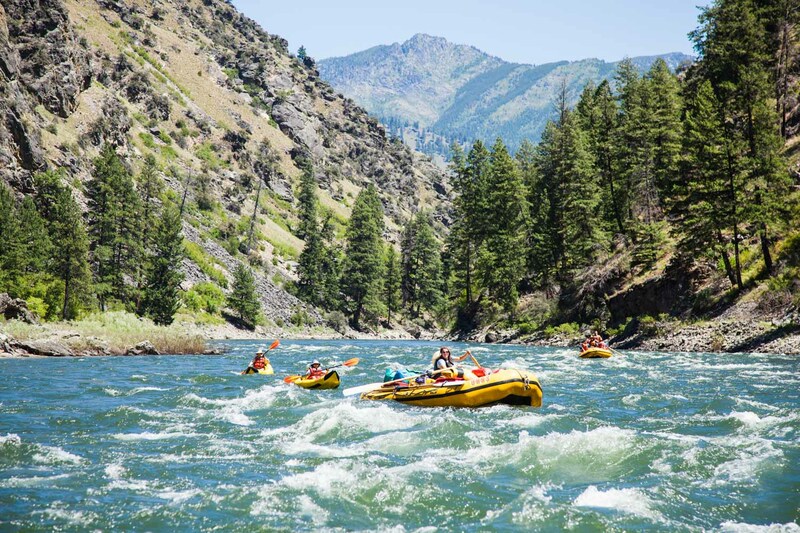 This Idaho rafting adventure includes big sandy beaches perfect for camping and playing, beautiful mountain scenery, abundant wildlife and a natural hot spring. 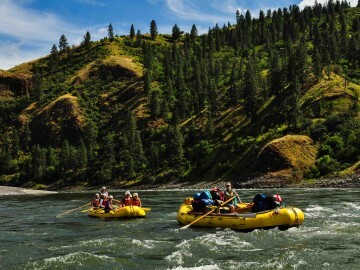 On the Main Salmon River, we run the full gamut of OARS river vessels so you can experience them all! 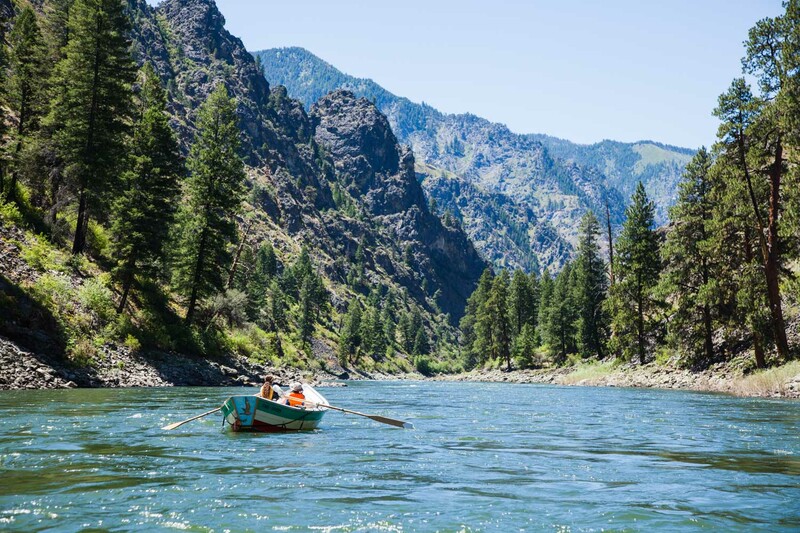 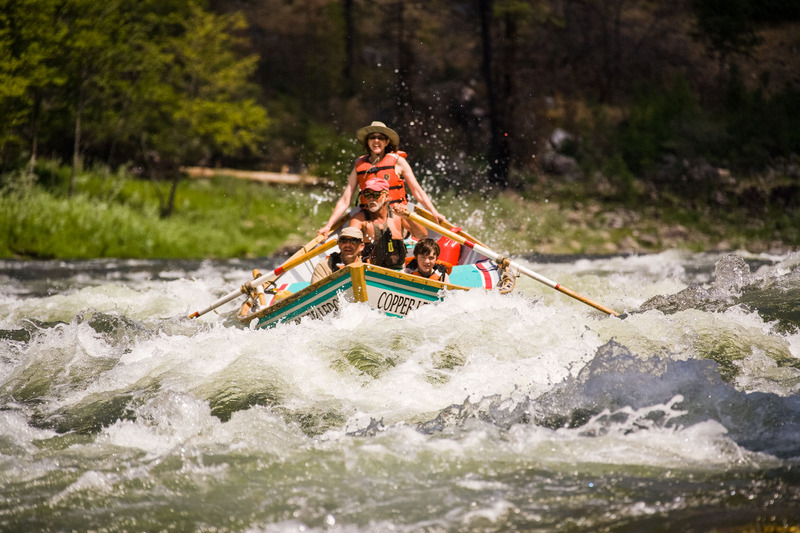 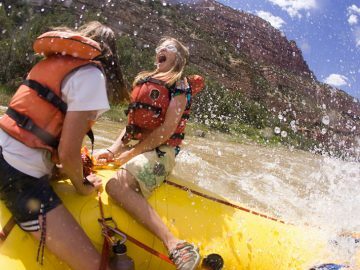 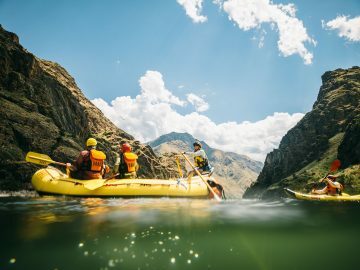 Riding in an oar boat one day and a wooden dory the next, then challenging the whitewater hands-on in a paddle raft or inflatable kayak, ensures a diverse and exciting Idaho river adventure for each member of your party. 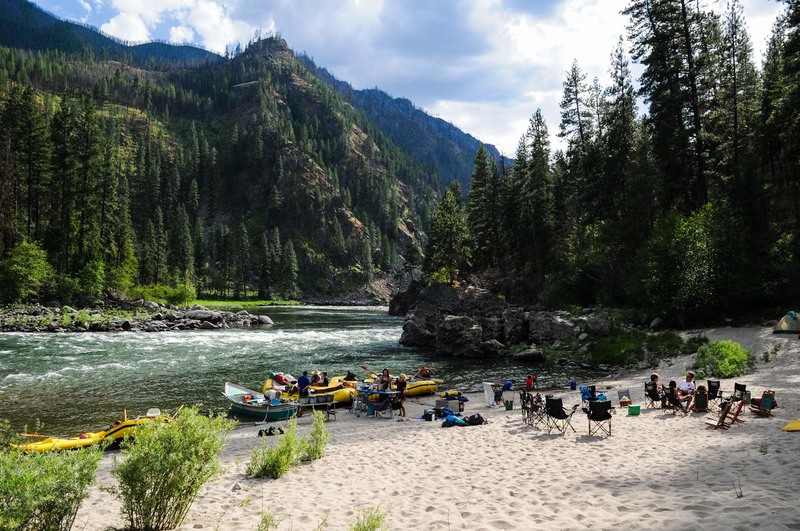 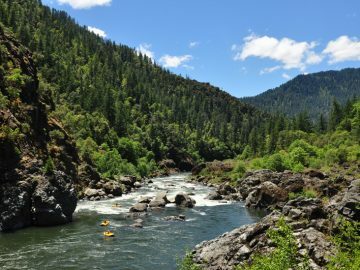 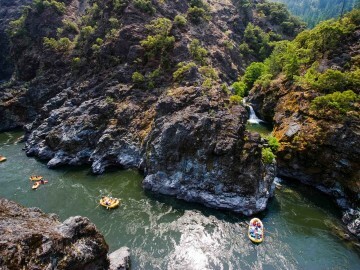 Dubbed the “River of No Return” by early prospectors, the Salmon River is a river you’ll want to return to raft, again and again.